The option of Kyiv is already being used by the Frederic Chopin airport in Warsaw and by the Lech Walesa airport in Gdansk, the airport of Ferenc Liszt in Budapest, Luton airport in London and Eleftherios Venizelos airport in Athens. 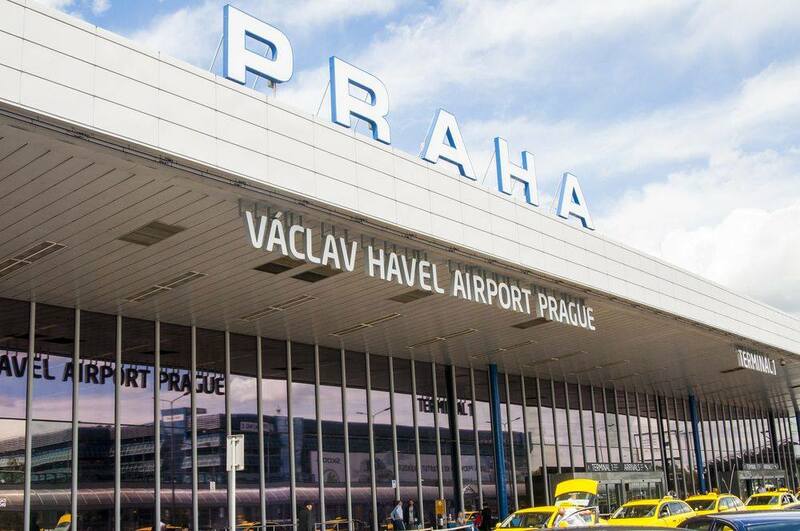 Will there be a time for the Vaclav Havel airport in Prague? In the Russian Empire, and later in the USSR, Russification was widely used to suppress the national identity, culture and language of the specific country. Considering ongoing war and aggression of Russia towards Ukraine, as well as illegal occupation of Crimea, we once again see russification among the tools of delegitimization of our country. Because of that the use of soviet names of the Ukrainian cities, based on the Russian pronunciation, is especially painful and u pleasant issue. 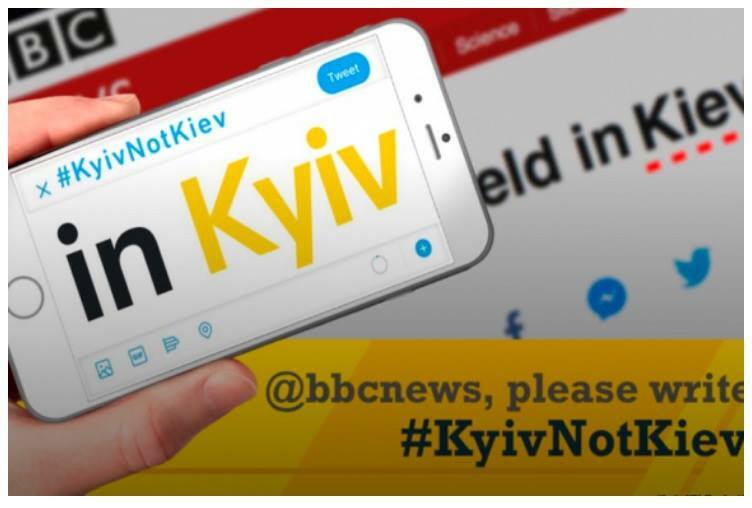 The names of the Ukrainian cities are written in the next way: KYIV, LVIV, DNIPRO and ODESA, and we would be happy, if the passengers from Prague would boarding to #KYIVnotKIEV, to #LVIVnotLVOV and #ODESAnotODESSA.